Our residential painting services Gordonvale offers the best professional services that will meet your painting requirements. 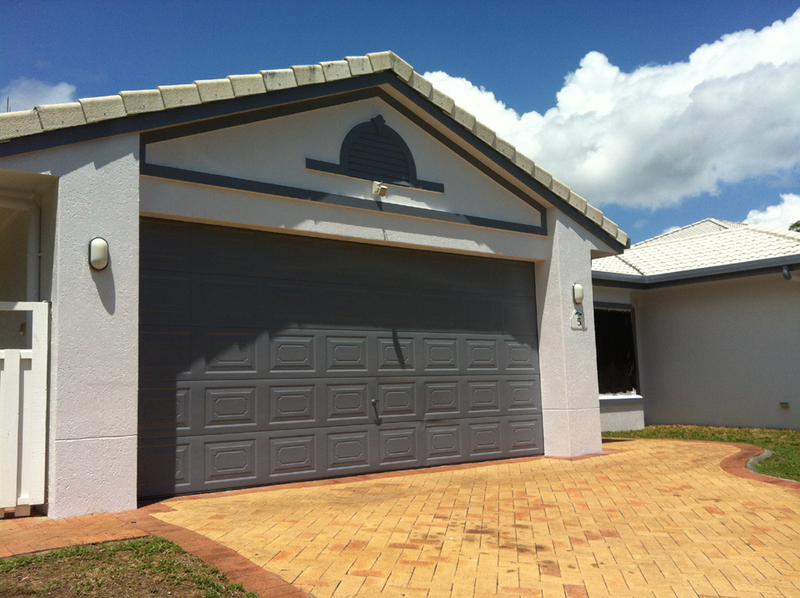 Painters Gordonvale provides full interior and exterior paint solutions for your home. We ensure that each and every one of our clients receives the highest quality workmanship and professional services. 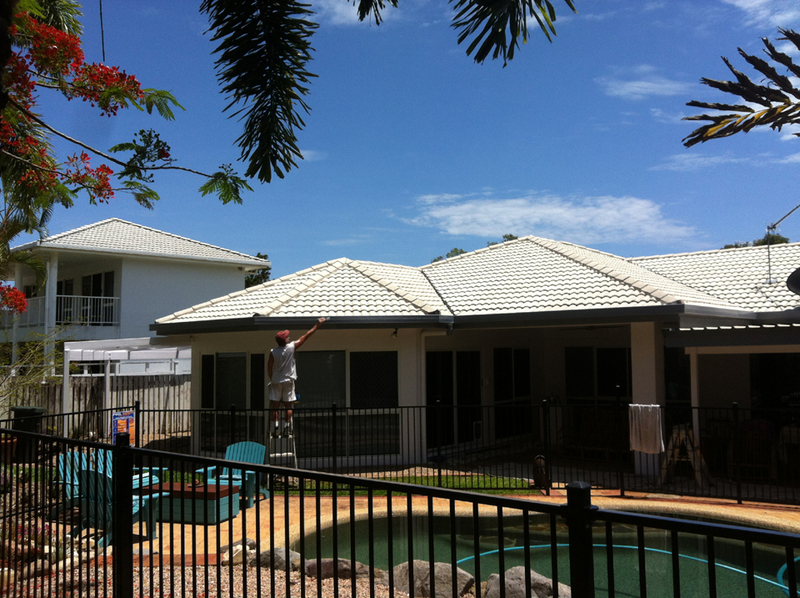 Our residential painters Gordonvale are experts in new homes, repainting, interior and exterior high quality finishes. Whatever be the size of your property we can handle them. We take extra care in adhering to safety standards and we follow the latest Industry standards. Whether you need a makeover or just a fresh coat of painting to live in up your property Painters Gordonvale are there to take care of your needs. Our meticulous attention to detail and professional workmanship is what makes us stand apart from others. We use only high quality brands and premium paints which are environmentally safe for your home. We will ensure that your expensive carpets and flooring does not get paint splatters and we mask all windows and door surfaces so that there are no blemishes. Our painters are skilled in both interior and exterior painting of any surfaces. We believe that with proper preparation and correct product selection to match the surface, we can paint any type of surfaces. Residential Painters Gordonvale will work with you to select the colours and our professionals with knowledge of latest trends and colours will be there to guide you on your choice of colours, best suited to your property. You can rest assure that your home is in good hands.